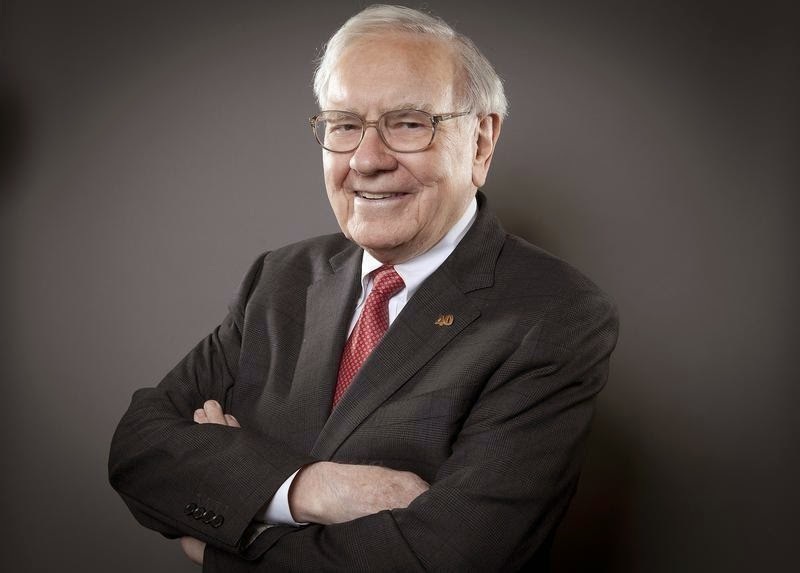 Private Equity Discovers Warren Buffett? Blackstone Group is talking to its biggest investors to create a “coalition of the willing” that can buy control of large companies outside of its existing funds, according to Joe Baratta, head of private equity at the New York-based firm. Blackstone (BX) usually buys control of companies through its main private-equity fund. It is talking to a select group of large investors who may want to own a company for longer than the usual term of private-equity ownership of five to 10 years and target lower returns. Baratta likened the potential new approach to the style of Warren Buffett, whose Berkshire Hathaway Inc. doesn’t have a time limit on its investments because it doesn’t buy assets through a fund. The years-long bull run on equity markets that helped the Caisse de dépôt et placement du Québec generate a 12% return in 2014 is running out of steam and will require careful watching going forward, CEO Michael Sabia said Wednesday. “We’re certainly not calling for a big correction…but it’s going to be increasingly difficult to replicate the kind of returns that we’ve seen everywhere basically since 2009,” Sabia told reporters in discussing the Quebec pension fund manager’s 2014 results. That means the Caisse must continue to invest defensively in high quality assets, including real estate and infrastructure that have generated strong returns, he said. Chief investment officer Roland Lescure said the double-digit returns of the past four to five years will end. Gov. Chris Christie’s committee to study New Jersey’s troubled pension system wants to overhaul the retirement program for public employees, freezing the current setup and replacing it with a “cash balance” plan. The plan would spread out the current pension system’s unfunded liability over many years, and would more closely reflect benefits in the private sector, according to members of the commission. 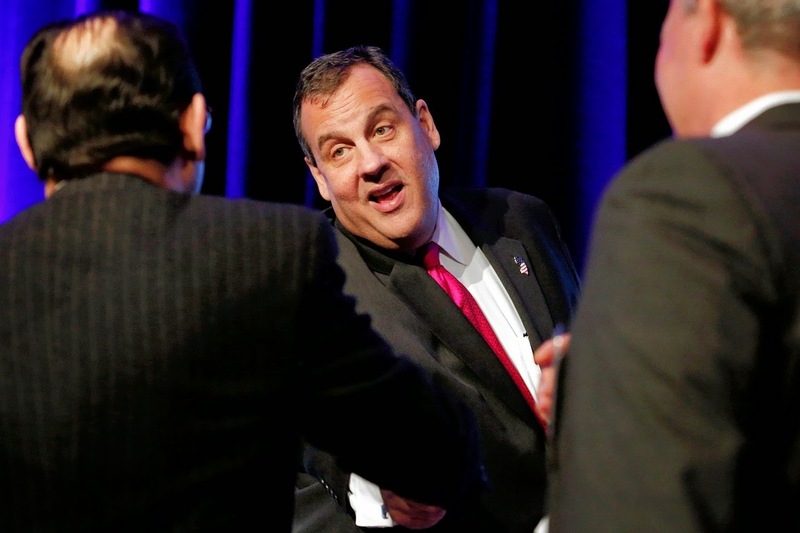 Mr. Christie endorsed the report conclusions Tuesday in a speech to the Legislature. The commission is also calling for a state constitutional amendment to require governors to make payments to the new plan. “Although the proposed plans are likely to be less generous to long-tenured employees as compared with the current plans, a less generous plan that is funded is preferable to a more-generous plan that isn’t,” the report says. Is Farmland a Good Fit For Pensions? 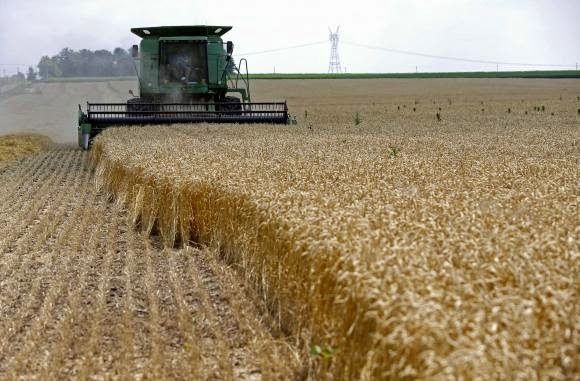 A little more than a year ago the Canada Pension Plan Investment Board (CPPIB) bought 115,000 acres of Saskatchewan farmland from Assiniboia Farmland LP. Some misinformation has been circulating about this and I want to set the record straight. CPPIB exists to help provide a foundation upon which Canadians build their financial security in retirement. The assets we manage belong to over 18 million contributors and beneficiaries who participate in the Canada Pension Plan (CPP), including more than 700,000 Saskatchewanians. CPPIB believes farmland is a good investment because well-run farms that have been properly maintained provide stable returns over the long term and add diversity to our investment portfolio. Are Chicago and Tampa The Next Detroit? Will Longevity Risk Doom Pensions? No Time for Games in Europe? Can the Caisse Make Money on Public Transit? The ‘Inexorable' Global Shift to DC Pensions? List Of Highest-Paid Pension Fund CEOs? Focus on Emerging Market Infrastructure? On The Cusp Of Raising Rates? Will Germany Push Greece Over The Edge?